The firm yet smooth texture of the shower curtain enhances water droplet formation, thereby preventing the shower curtain from soaking in water. 1. 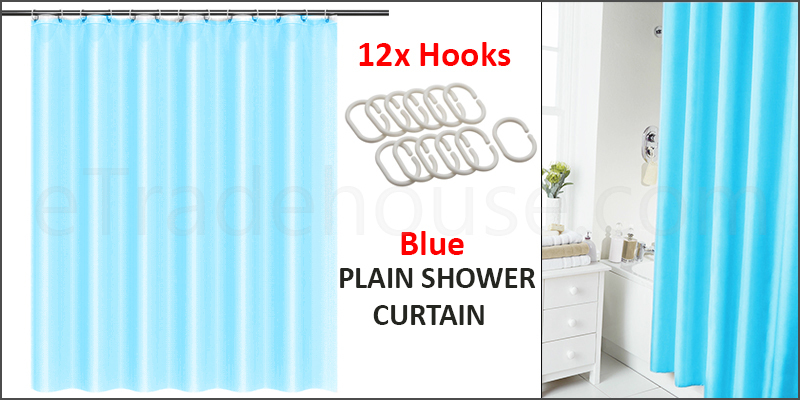 Before hanging, immerse the curtain in lukewarm water to remove the creases. 3. Wipe regularly with soft cloth or sponge.